With a free entry, this year’s 17th International Conference is welcoming all experts and enthusiasts from companies into digitalization and digital transformation of business and entrepreneurship. Photo credit: Archives of FBM BUT. 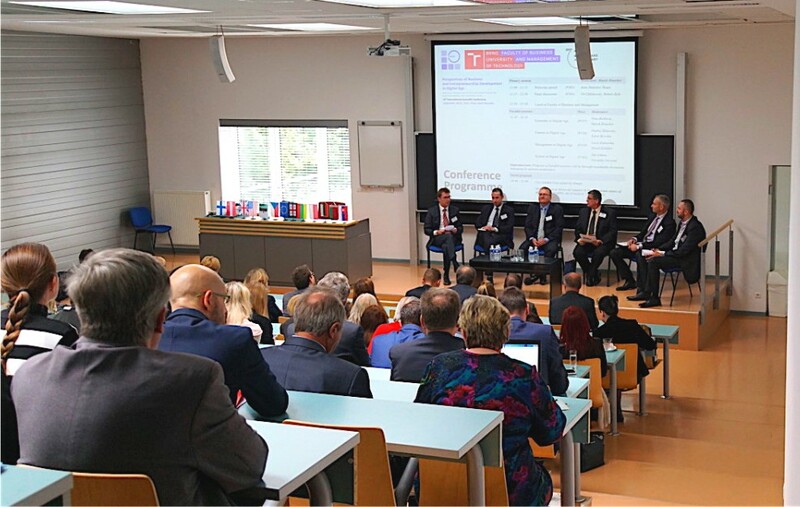 Brno, Apr 3 (BD) – With its long and rich history of quality education and focus on science and research, the oldest university in Brno and largest technical university in the Czech Republic is going to host an International Conference, called “Perspectives of Business and Entrepreneurship Development: Digital Transformation of Corporate Business” on Tuesday, April 30, 2019. The International Conference intends to provide an expert platform for sharing ideas and discussing opinions between academics and practitioners in the sphere of business development and entrepreneurship – influenced by the digital transformation. The conference is going to take its place at the Faculty of Business and Management. The attendees can expect a panel discussion and parallel sessions, moderated by experienced academics from the Brno University of Technology. During the sessions, the attendees will participate in an extensive discussion and sharing of ideas and opinions about various topics and activities, which are connected to the digitalization of corporate business – ranging from management to finance. 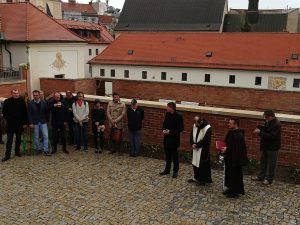 As a part of the all-day program, the attendees can obtain not only further know-how, but also new contacts to other specialists within networking and coffee breaks. All registered attendees are also invited to a welcome drink the evening before the conference on April 29, at the premises of the Faculty of Business and Management. You can find more information about the program and the free-of-charge registration form here.